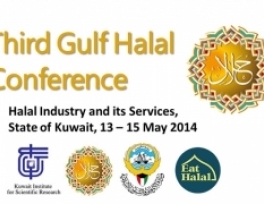 Under the auspices of His Excellency Dr Naif Ajaj Al-Ajmi, Minister of Justice and of Awqaf and Islamic Affairs,Third Gulf Conference on the Halal Industry will be held between 13-15 May 2014 in Sheraton Hotel, State of Kuwait. The Conference is organised by Ministry of Awqaf and Islamic Affairs & Kuwait Institute for Scientific Research (KISR). 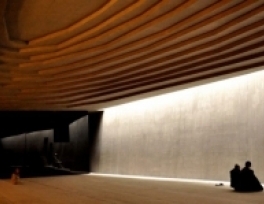 The first underground mosque has been constructed in Turkey’s Buyukcekmece district in Istanbul, the building that has won the first place in the World Architecture Fest competition for religious places. "Mosques are places to contemplate and pray,” Mehmet Narin, the Mufti of Buyukcekmece, told the World Bulletin. 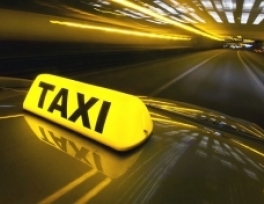 Dubai is set to have a new mode of public transport — high-tech podcars — in the next couple of years, a senior official announced at a conference on Monday. In commemoration of the birthday of the Prophet Muhammad (peace be upon him), Turkey's Ministry of Religious Affairs and Culture and Tourism Ministry has opened an exhibition about his life at Istanbul's Topkapi Palace Museum. An Israeli non-governmental organization is launching a smartphone app that will allow users to identify Palestinian cities and towns depopulated or destroyed by Jewish paramilitaries in the 1948 war that led to Israel's creation. 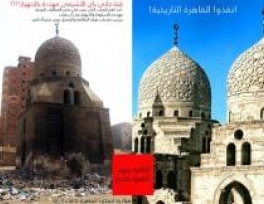 Given the current state of Islamic monuments in Egypt, the Cairo Library decided to launch a campaign to try to bring awareness to the negligence monuments in historic Cairo suffer from. The campaign is headed by architect Dr Galila AlQady, novelist Gamal AlGhitany, and Amina Abdel Bar who is a PhD candidate and a member of the Save Cairo campaign. 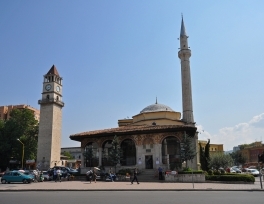 The last remaining mosque from the Ottoman Empire in Tirana, Ethem Bey's Mosque in the capital Tirana, will be restored by Turkey's aid agency - Turkish Cooperation and Coordination Agency, reports Anadolu Agency (AA) correspondent. 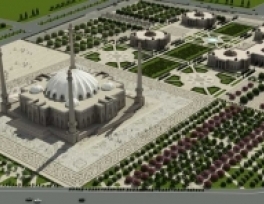 Four years ago the president of Ingushetia Yunus-Bek Yevkurov and the Spiritual Directorate of Muslims decided to build a major Islamic complex in Magas, and the main facility had to be the Jami mosque. The Azan Fund, a non-commercial organization, was established to collect money for the construction. 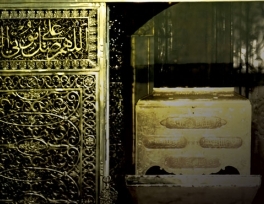 Authorities at the Grand Mosque at Makkah and the Prophet’s Mosque at Madinah will soon replace plastic water dispensers with stainless steel tankers in a bid to keep Zamzam water supplies sterile and cool for pilgrims ahead of the scorching summer months, said Maher Al-Zahrani, director of the Zamzam Water Division at the Presidency of the Two Holy Mosques Affairs.